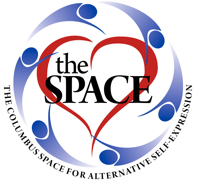 We’ve been discussing it for years, and now, thanks to The Columbus Space, we have room to do it! Join us for a very special Dominants’ and submissives’ Roundtable on August 11. From 7-9 when we will have a chance to hear what the other side of the “/” (slash) thinks about dominance and submission. In our fishbowl, we will have two concentric circles of chairs. 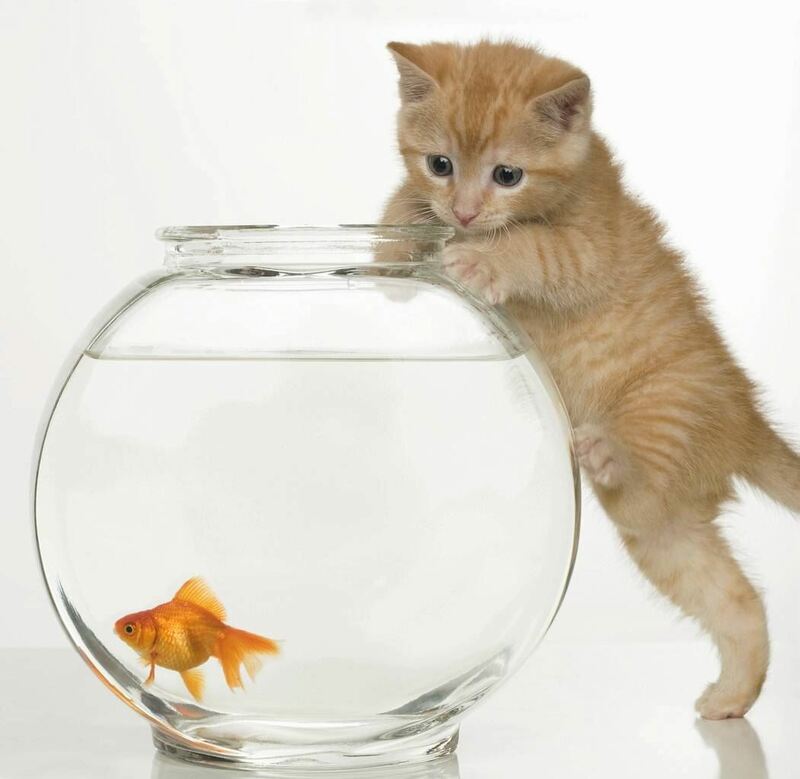 The inner circle, or the fishbowl, will have its roundtable (D or s) while the outer circle listens and gains insight. Then, we will switch things up and allow the outer circle to sit inside and have their roundtable conversation. This is an opportunity to listen in/or be the fly on wall at the round table of your power dynamic partner or partners. In the end, we will have a whole-group discussion.